Lady Betty Orpington's Holiday Preparedness Care Package Giveaway! In other news... 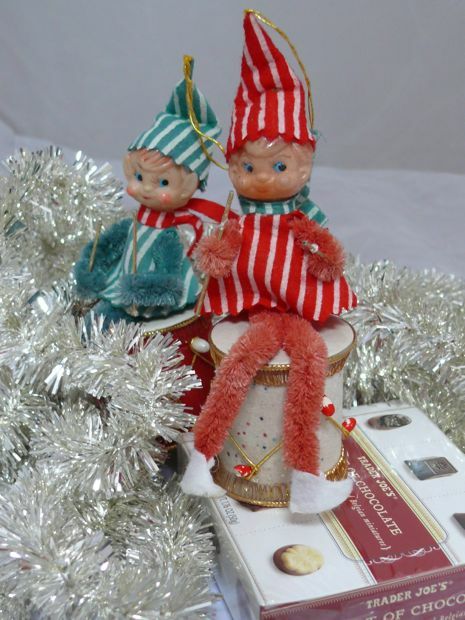 The elves on the shelf are packing for their trip east. 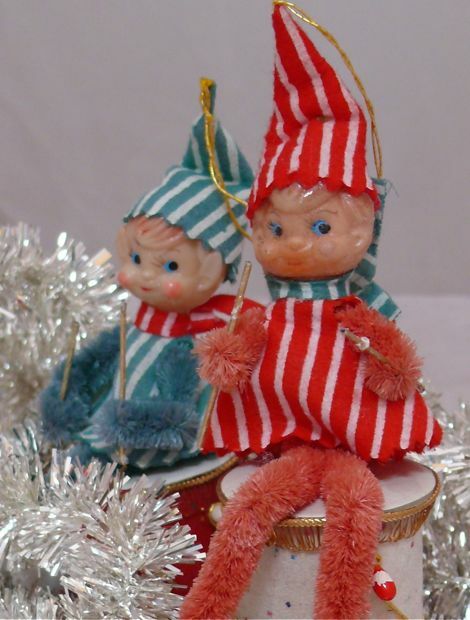 They are moving to Tennessee, where they will join the band of merry elves living with Aunt Jane. Apparently Jane's band has no drummers. The elves told me they want to get an early start. Their flight doesn't leave til Saturday morning, but they are going to decline the TSA full body scan. And I overheard them practicing "Don't touch my junk." More power to you guys! Have a safe journey elves! Write! Thanks for spending your summer with us. They are leaving, Jen. I think the one in red was doing a little pre-flight drinking. Can you blame him? I am getting ready to travel for business and I, too, am practicing the "don't touch my junk" chant. I don't want the x-ray death beams on me so I am going to brave the cold fingers of the TSA! I can't wait! Warren. Be brave. It is an *intimate* procedure. I was searched, quite thoroughly, in the Calgary, Canada airport. The agents hands were not cold, but it was chilling just the same. They are so cute... and now I'm craving chocolate! I buy one of there"creepy elves" for Kelsey every Christmas! She loves (read is creeped out by) these little guys! I hope Geoff's aunt will send us a picture of them with the rest of her Elves... assuming they made it through airport security, and aren't sitting in Guantanamo Bay.